Here is a neat item to add to your beach bag, emergency kit, in the car, in your tackle box, camping, almost anywhere you might need a towel. It is super compact in the package. 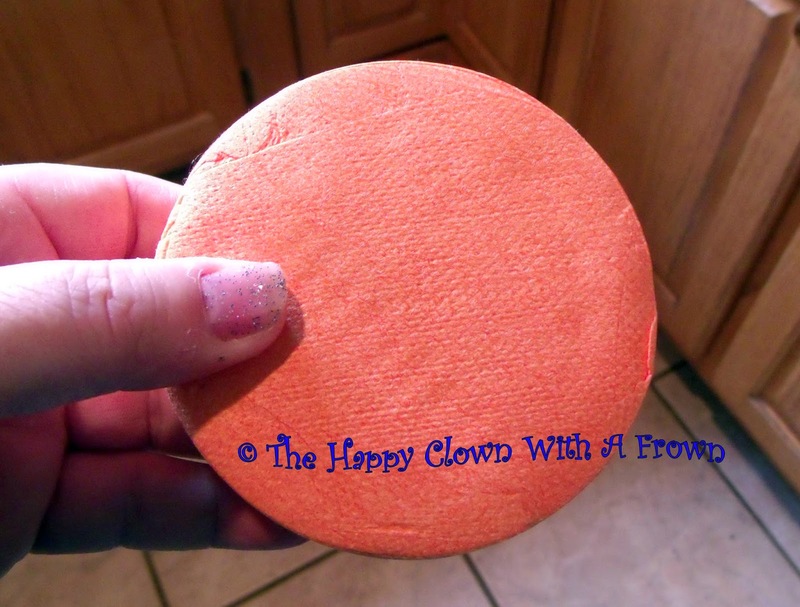 I received theLightLoad Beach Towel for the purpose of this review and it only measures about 3 1/2 inches in diameter and 1 inch thick! It opens to 36 x 60 inches! You could toss this in any bag or backpack to keep handy for a multitude of purposes. It’s packed tightly and doesn’t come undone until it gets wet. The full thing! 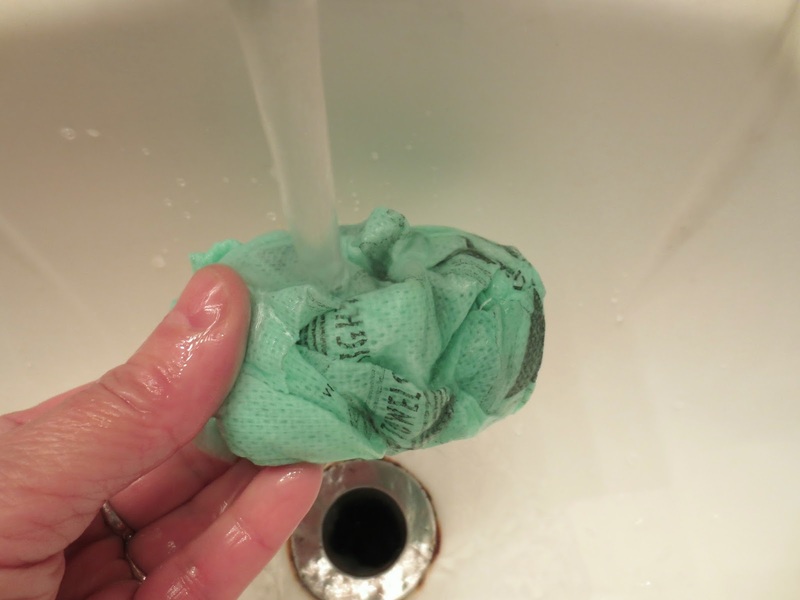 It isn’t a thick, plush bath towel, but it is absorbent and is a handy thing to have, especially in the first aid kit, survival kit or backpack when hiking. It’s large enough to wrap around you for warmth, to protect from the sun, wrap up a wound or to dry off after getting caught in the rain. It is truly lightweight at only 5 ounces so it’s not going to add cumbersome weight to your bag and the puck will fit almost anywhere. 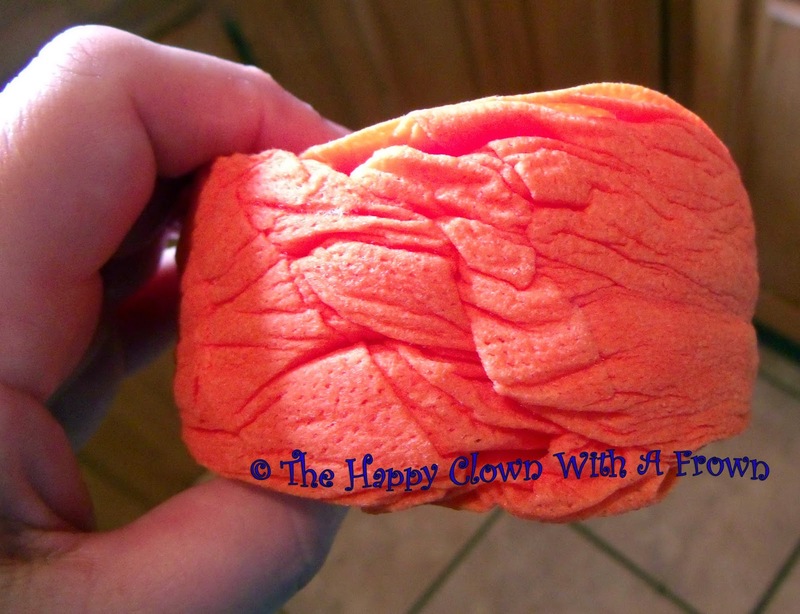 And once it’s dry, it is feather light again and can be folded or rolled back up for multiple uses. They offer these in the following sizes: beach towels 36×60 inch in assorted colors, three pack of 12 x24 inch towels in assorted colors and two pack 12 x12 inch towels in assorted colors. You can find Lightload Towels on their website or on Amazon! This week I headed out for a fun day at Knotts Berry Farm with my daughter and grandkids. When I packed our bags for the day I threw in a couple of the Lightload Towels. The dreaded cotton candy moment came at the end of the day. I had a promise to keep and a brand new van to ride in that could not endure sticky hands and faces. This was the magical moment to have the Lightload Towels packed in my bag. When we got to the car I pulled one towel out with a bottle of water. It was the greatest rescue ever! 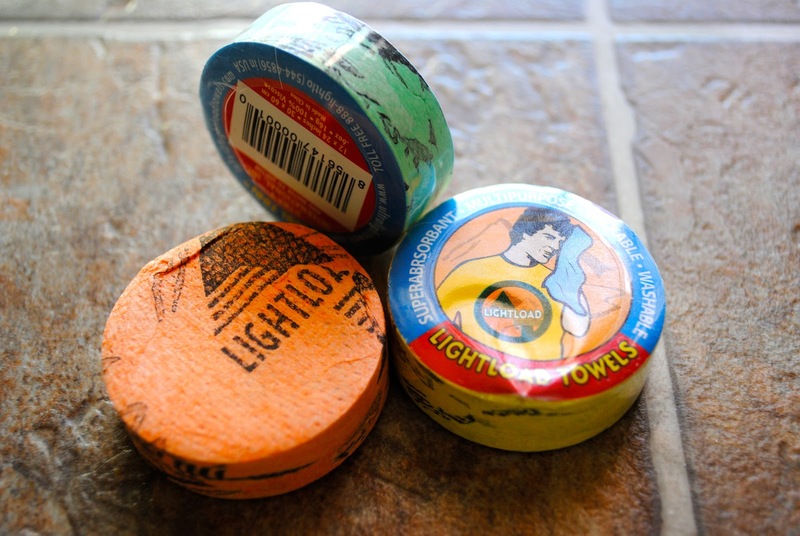 Not only was it durable because of its thickness, it was large enough for all 3 boys to wash their hands and face. The boys were so impressed with the small round disc that turned into that large towel. 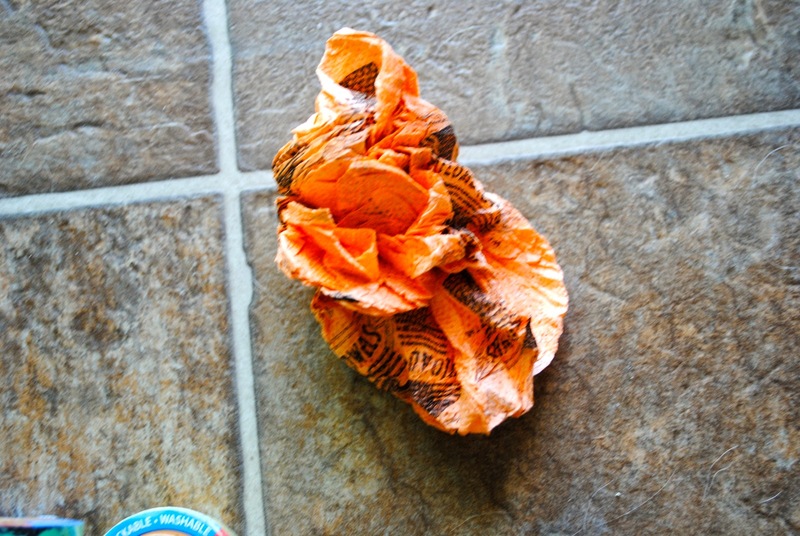 When I got home I rinsed it out and hung it to dry. I just put a Lightload Towel disc in my car and another one in my purse. I am ready for the next emergency or quick clean up after a fun day or messy snack! Great tool to have on hand! heather e.g. kaufman is the winner! As you can see, these towels are pocket-size portable fabrics, so you can carry them wherever you go. 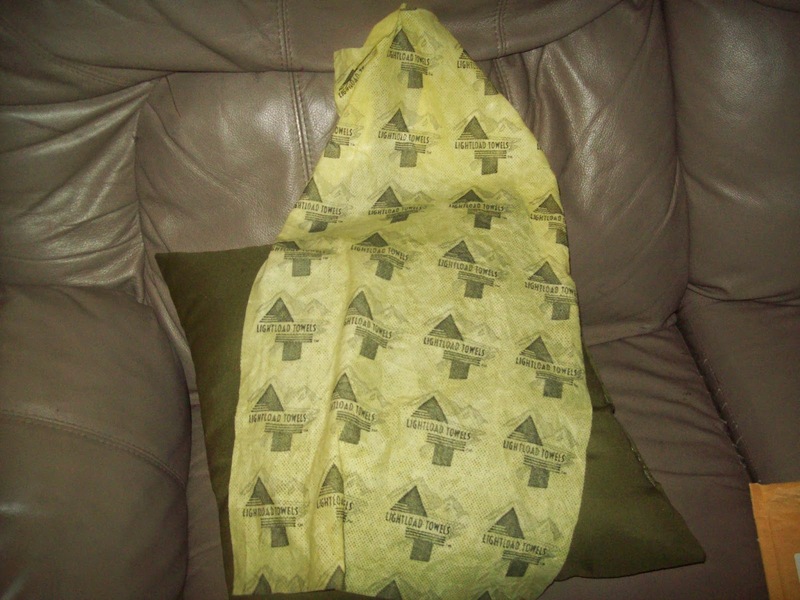 These are multi-purpose fabrics which you can use as towel to wipe or dry your hands, washcloth in your bath or kitchen, face mask, fire starter, static electricity insulator, diaper, scarf and even first aid supplement. Sky is the limit! I tried my item in the kitchen; I wiped the top of my dishwasher (it was a little dusty). This product easily removed the dirt on the dishwasher and what’s better is that this towel does not keep the dirt on its surface. The dirt, dust, etc. 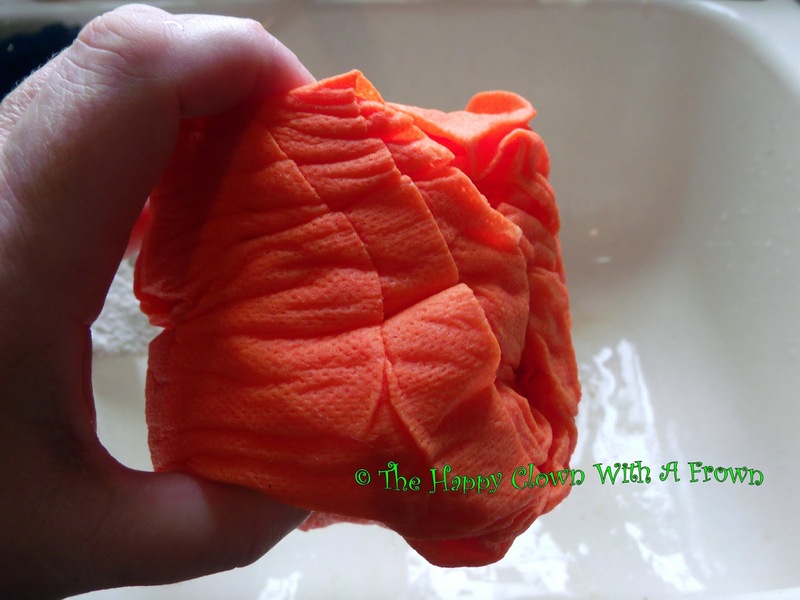 easily goes away when you wash the cloth. If you ask how to use the product, just soak it with water. Then, this compact product will expand and you will have a large cloth. 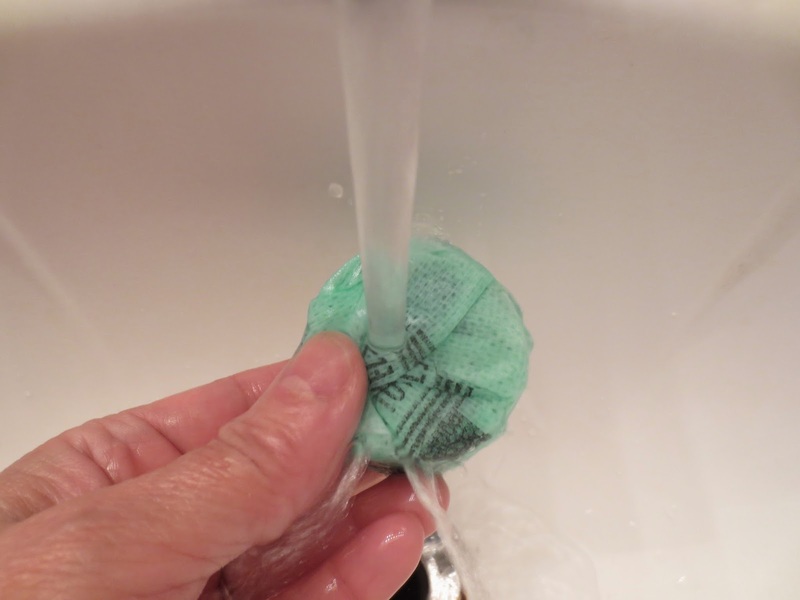 It easily dries unlike the traditional washclothes, so I guess it will not have a bad odor in short term. This product also have three different size options; beach towels 36×60 inch assorted colors, three-pack 12×24 inch assorted colors, two-pack 12×12 inch assorted colors. And if you scroll down, I have a surprise for you; you will have the chance to win your very own Lightload Towel! 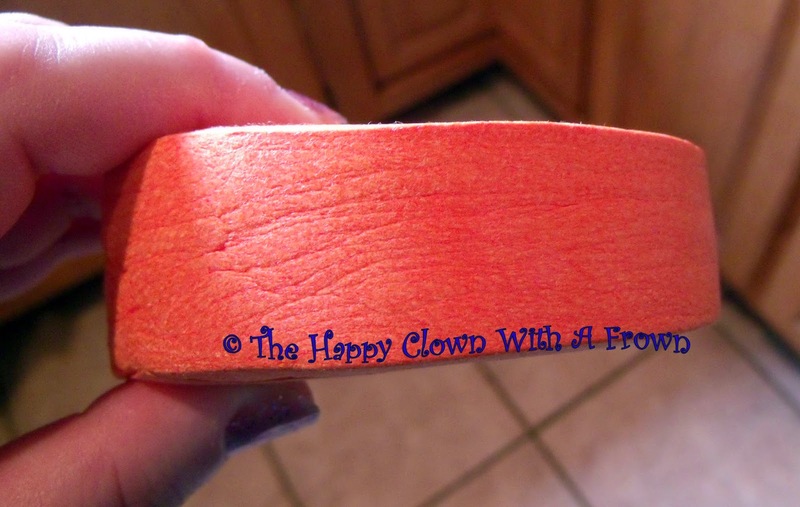 This is a very functional product and I’m sure you’ll love it. 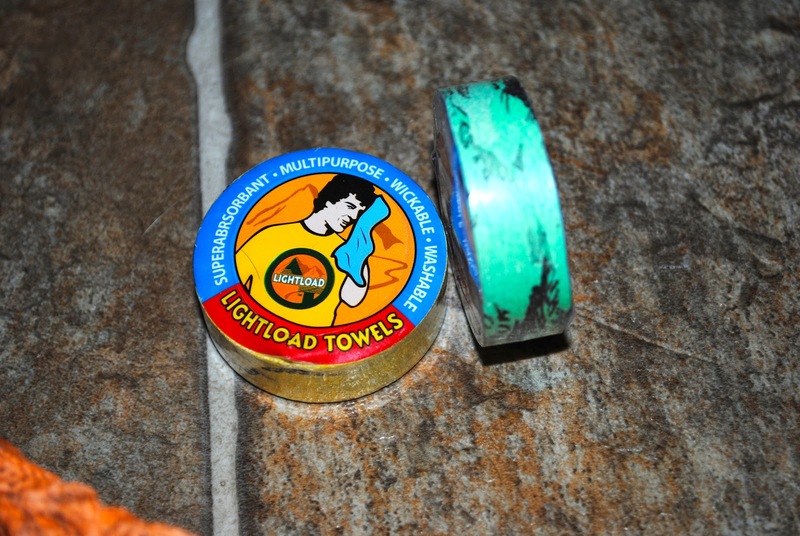 Recently I got to try out a neat and useful product called Lightload Towels. I had not heard of these before and was anxious to get them. When I received the three pack of Lightload Towels I’ll admit I was a bit doubtful that there could be a towel inside of these little packages which could fit in your pocket. How in the world could it be possible? Well, believe me! It is possible! I got a three pack of Lightload Towels and couldn’t wait to see how this works. I opened the package and took one of them out. As you can see they aren’t very big at all. After taking off the front and back of the waterproof packaging which covers each piece, I was ready to give it a try. I proceeded to start running the tap water on one of them for a while and started to see things happen. It was unfolding and getting bigger. 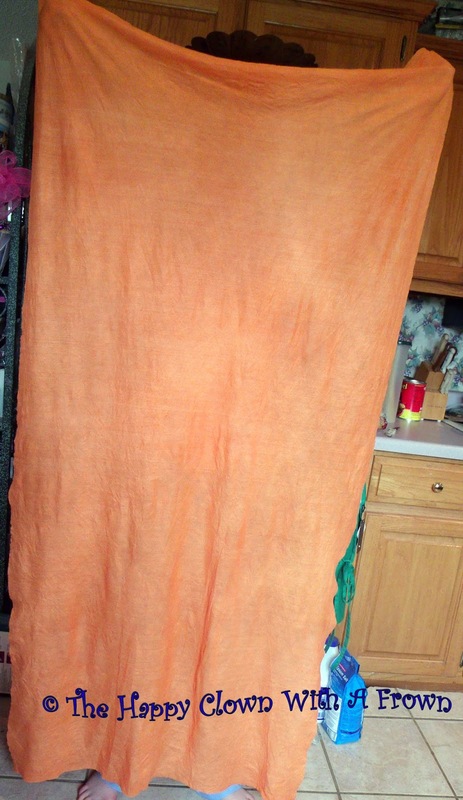 The finished towel below! Each towel is big enough to make two hand towels. I was doubly surprised that they were thicker than I thought they would be. They are absorbent and soft too. The towels measure 12″ x 24″ which are nice size towels which can be used for so many different uses. They would be great for camping because they don’t take up any room. You could use also use them for a fire starter, mask, first aid supplement and so many other things. They easily fit in your pocket, backpack, tackle box, glove compartment and more! Check out Lightload Towels on their website and Amazon. 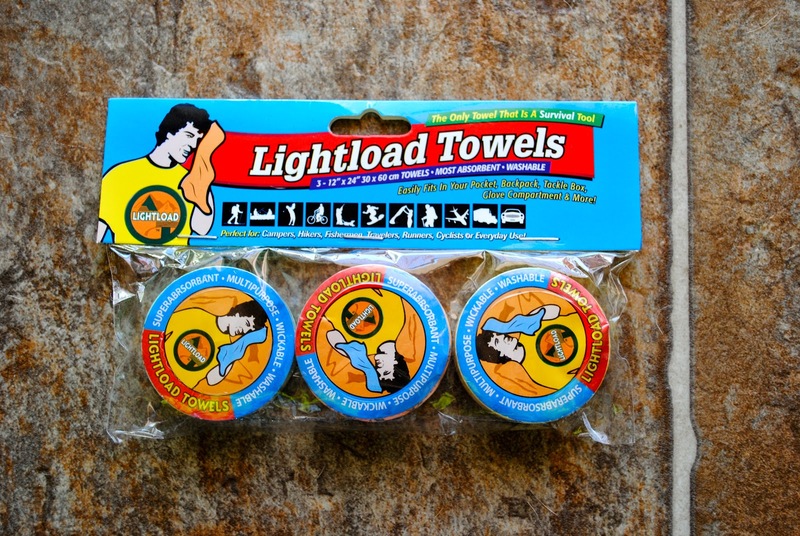 GIVEAWAY: Enter below to win a package of some Lightload Towels for yourself. Age 18 or older in the U.S. Ends April 18, 2014. I am so ready for an adventure. It has been way too long! I have a few under my sleeve…and I am not quite ready to reveal them to you yet. I will tell you that I will be packing light. 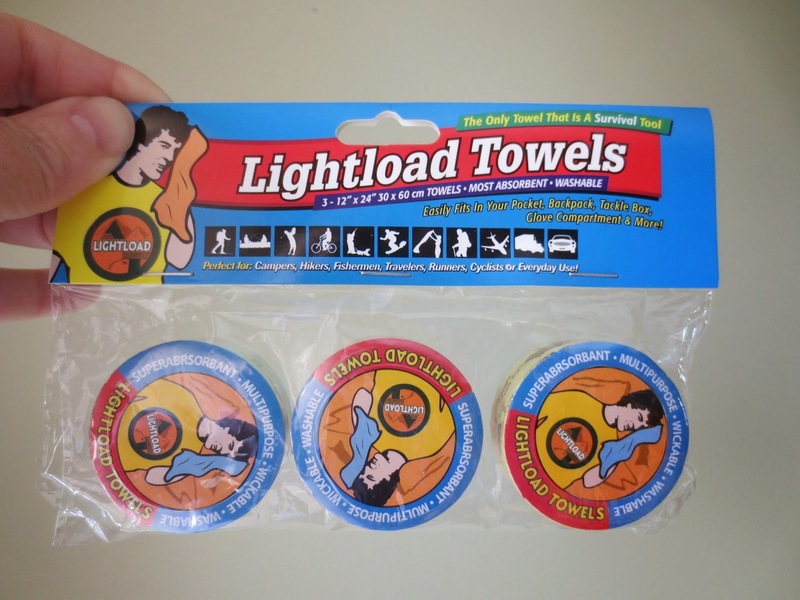 One way I am saving space in my suitcase is with Lightload Towels. They are light, versatile, super absorbent towels that save weight and space. You can take them hiking, backpacking, camping, and traveling. They have tons of uses from beach towel to survival tools. 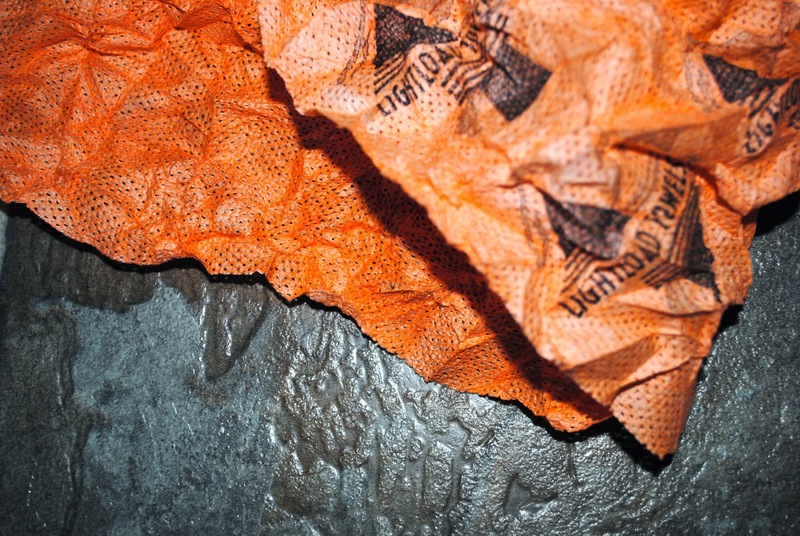 Use them as a fire-starter, face mask, insulation, diaper, and more. Best part about them is they fit in your pocket, purse, first aid kit, or fanny pack (depending on which you like to carry). The towels are soft against your skin and washable. Each piece has waterproof packaging and is large enough to cut into 2 pieces. 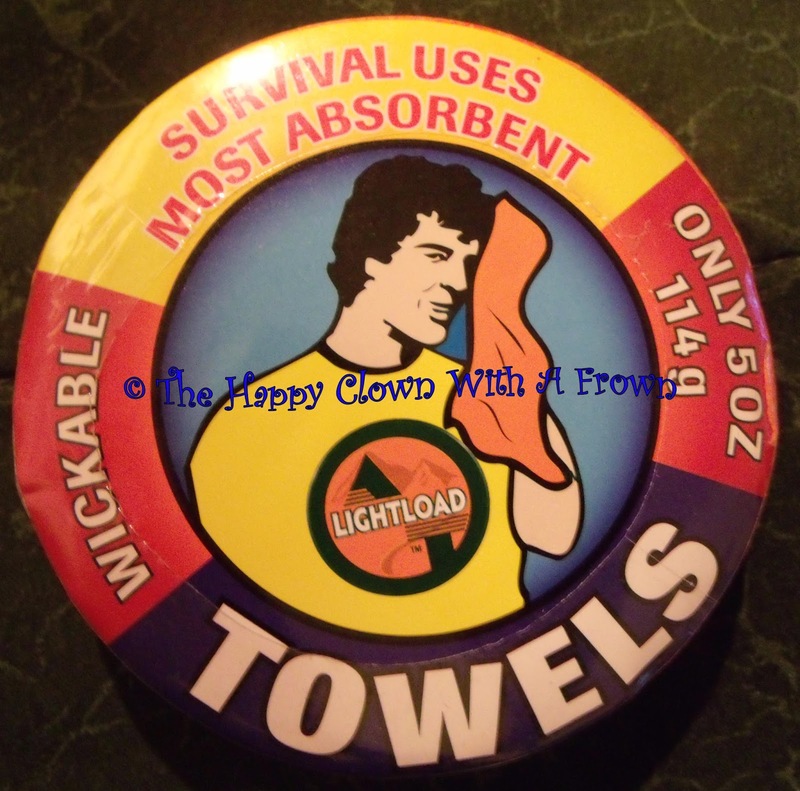 Lightload Towels can wipe up anything and everything! 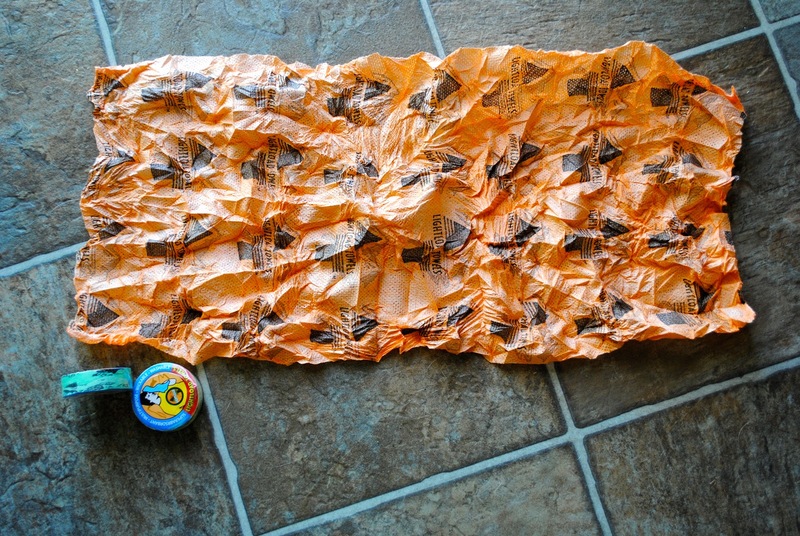 You can also use these towels for fire starters, a mask, a diaper, a wind scarf or to wipe off sweat when working out. 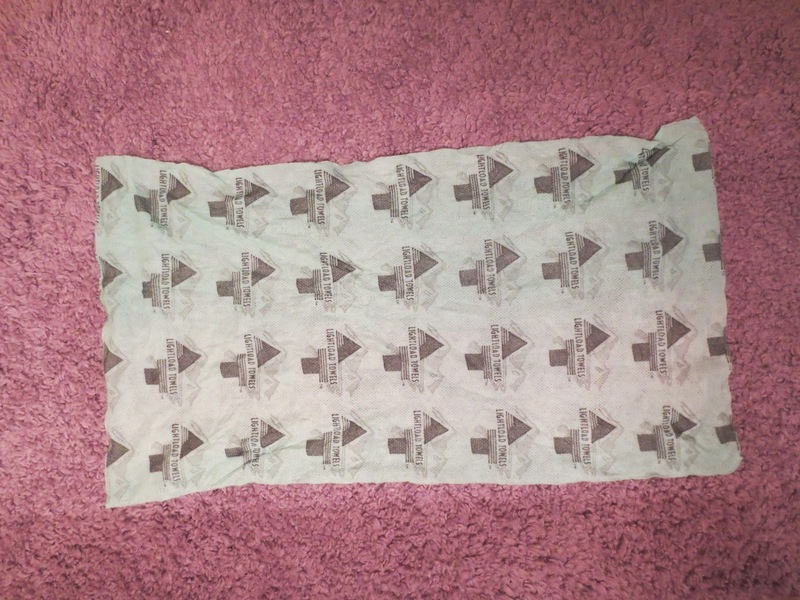 The uses for this towel are endless. 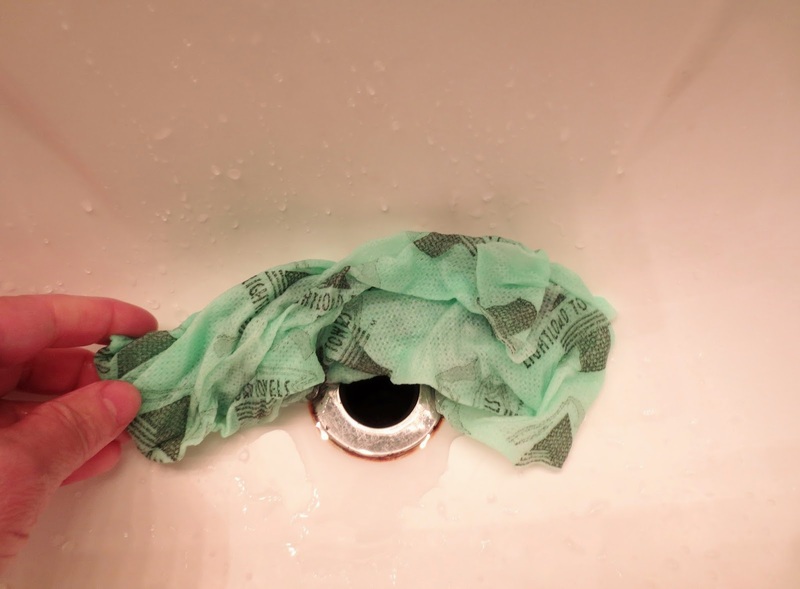 After you use the towels, just wash them out and let dry. Lightload Towels can be used again and again. Please click the review below.